You hate your job. You've had it with your boss. What do you do? 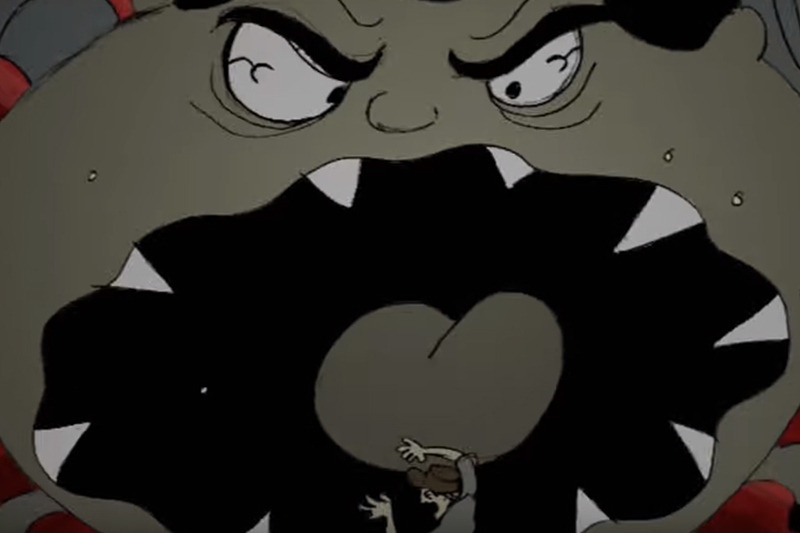 Spend a year animating a seven-minute short showing exactly how you feel. 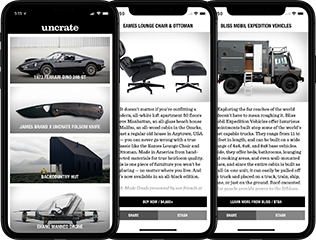 Tim Searfoss did exactly that in this excellent piece of storytelling about being a drone on the line. One of the most fantastical ideas to spring from the minds of humans has become a common trope — time travel. 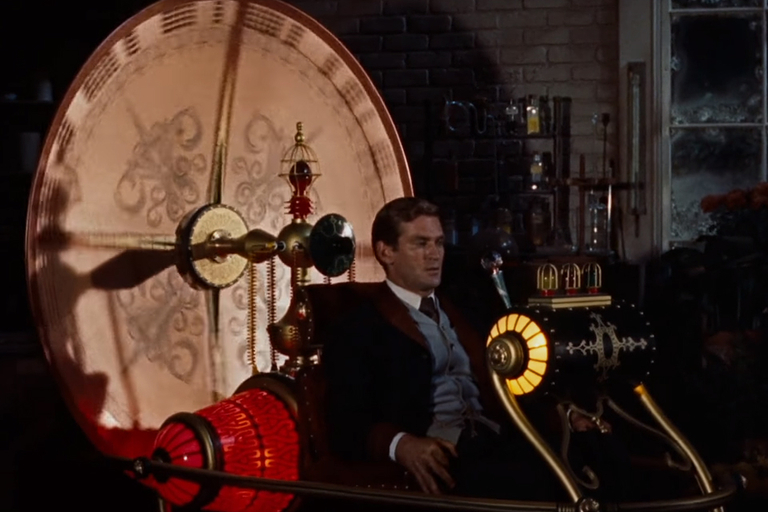 As a genre, time travel dates back around 100 to 150 years ago, with books like The Time Machine, A Connecticut Yankee in King Authur's Court, and even A Christmas Carol. But the concept is far older than that, beginning with the human sense of regret. Nerdwriter digs into the past to find the origin of trying to change what's already happened, or what's going to happen in the future. On a lonely stretch of Nevada highway, Koenigsegg smashed the record for the fastest street-legal car ever made. The Agera RS averaged 278 mph over two runs, with a max top speed of 284 mph — leaving the previous record-holder, the Bugatti Chiron, wondering what happened. 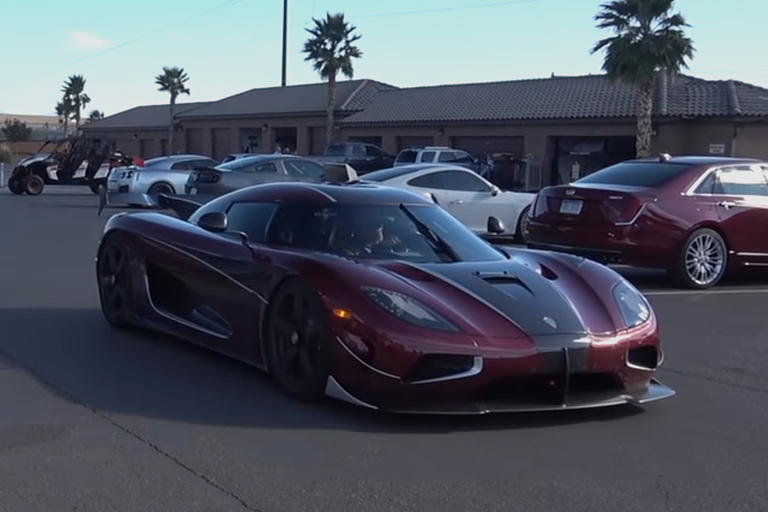 Ride along with the Agera RS on this incredible top speed run, and then watch the same car drive to get lunch in this video. 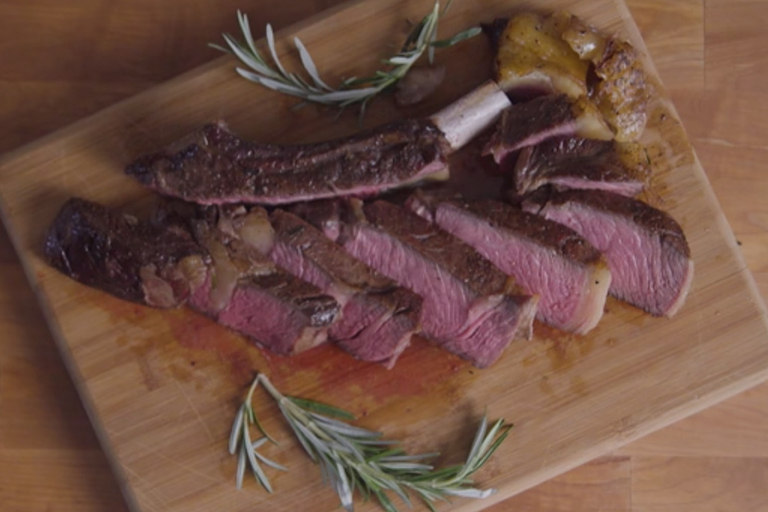 As deceptively simple as cooking a steak might seem, it's easy to mess a good cut of meat up. The number one cause of bad meat is over cooking — anything over medium rare and you're doing it wrong. Babish shows how to cook two different cuts of meat to flavorful perfection every time in the latest episode of Basics with Babish. The leading cause of death is being alive. Our bodies are full of zombies — senescent cells that refuse to die when they should. As these cells accumulate, they wreak havoc on healthy cells around them — and making us age in the process. 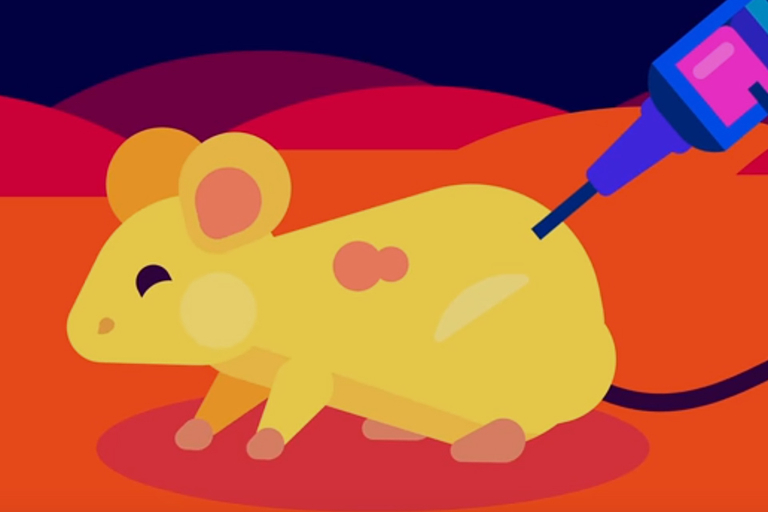 Kurzgesagt looks at how scientists are looking at reversing aging as a means to keep us healthier for longer.